Assured, with lots of black berry fruit, smoking embers and cassis reduction with just a touch of iodine. This is a brooding and focused Clos St Denis with a flamboyant yet assured, ultra-confident persona which simply crackles with electricity in the glass. 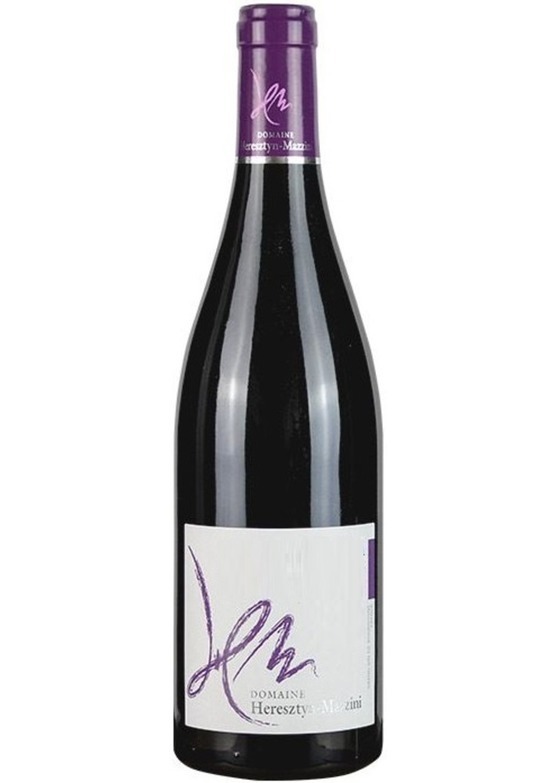 On the palate the wine offers candied black cherry fruit and cocoa whilst remaining supple, with a firm mineral vein which supports the bold structural core of the wine. This is truly amazing, jaw-dropping Pinot Noir, the longevity of which is assured.